Ladies, I’m normally not attracted to men that look like this, honest. I happened to fall head-over-heels for his character on the show. I admit the accent doesn’t hurt. But in truth it’s his character, who wouldn’t fall for a strong and chivalrous man? I’m going through Jaime Fraser withdrawals, I just hope he’s like Jaime in real life or I’ll be heartbroken. 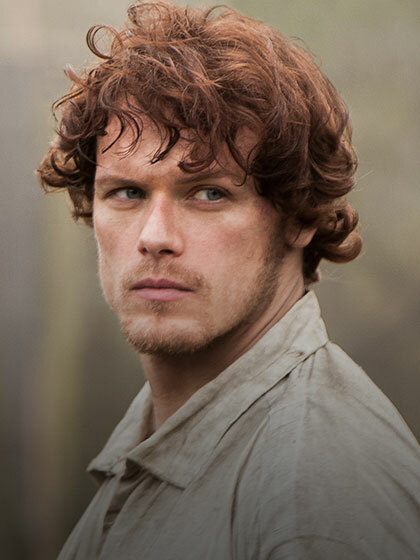 If period romance is of interest, you’re going to want to watch Outlander, it’s on every Saturday at 9pm on Starz. I’m literally blush every time I look at this jpg, how about you?